Yes, it is happening again. A new blog post is being born. 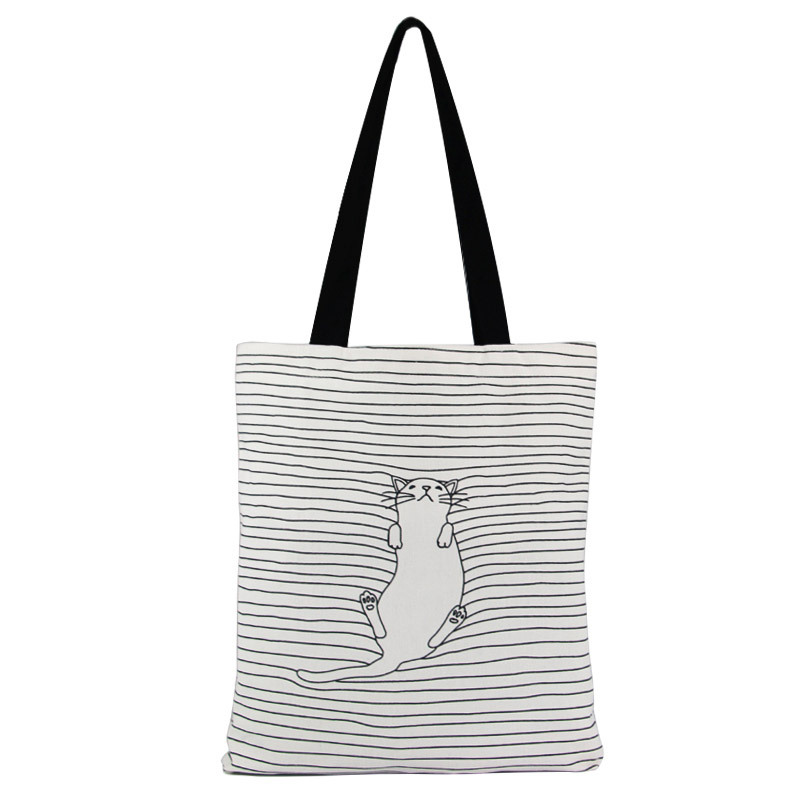 (Yes, Mr. Google, this is the post about cat illustrations on tote bags). And I know, buy the time I finish it, I will be a couple of hours older. 🙂 Will I be happier? Remains to be seen. I have an account on Redbubble and that’s a great place to put your designs or illustrations “to life”. So, I these cat illustrations I made a while ago were just hanging around doing nothing. Well, not for long. 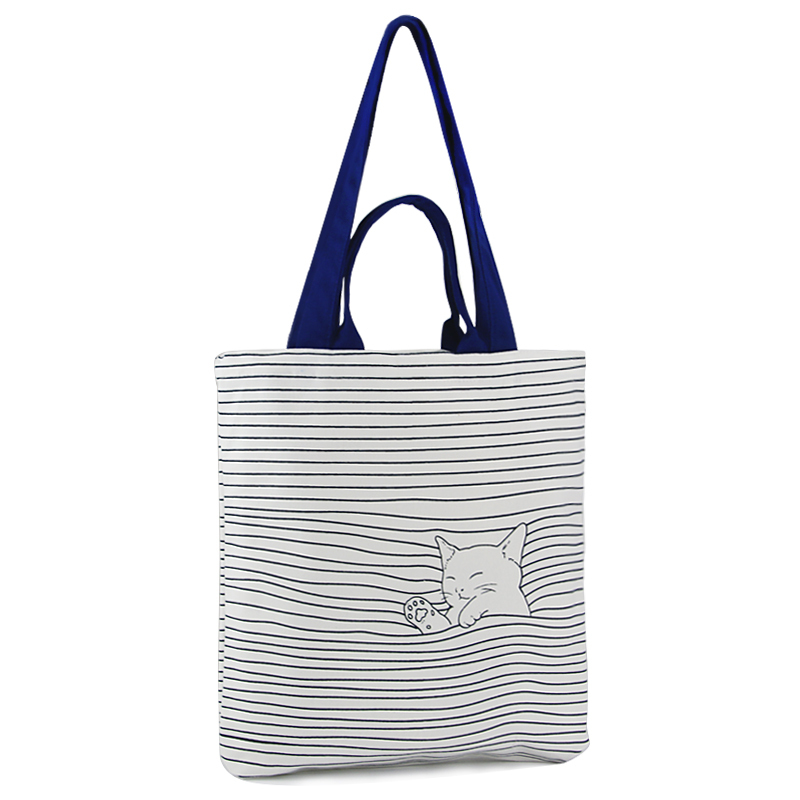 I decided to apply them to a tote bags! 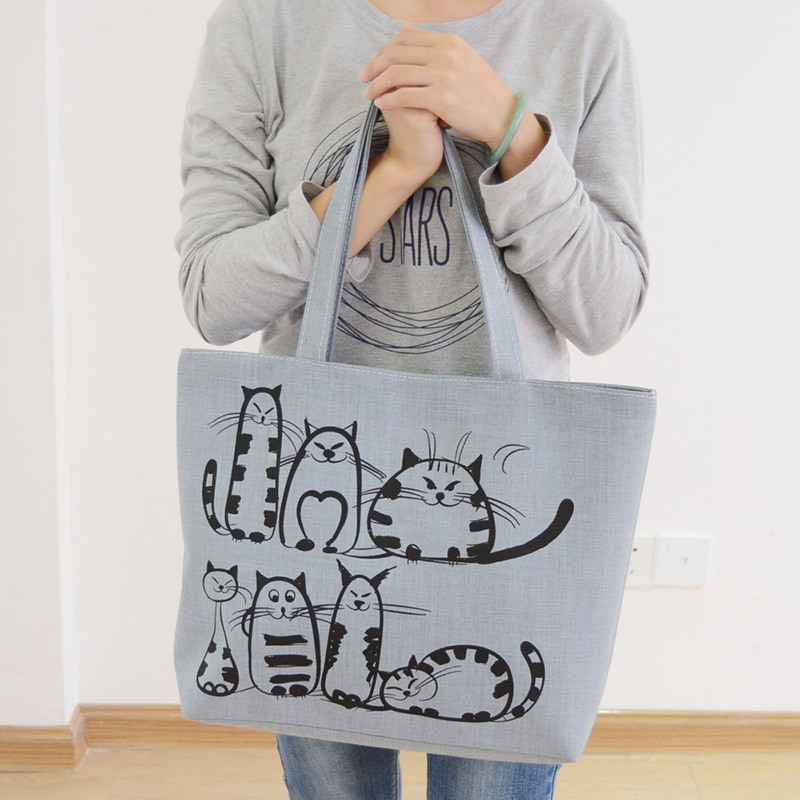 Being a cat person and a designer, I just can’t help it, I love to see a good cat illustrations. 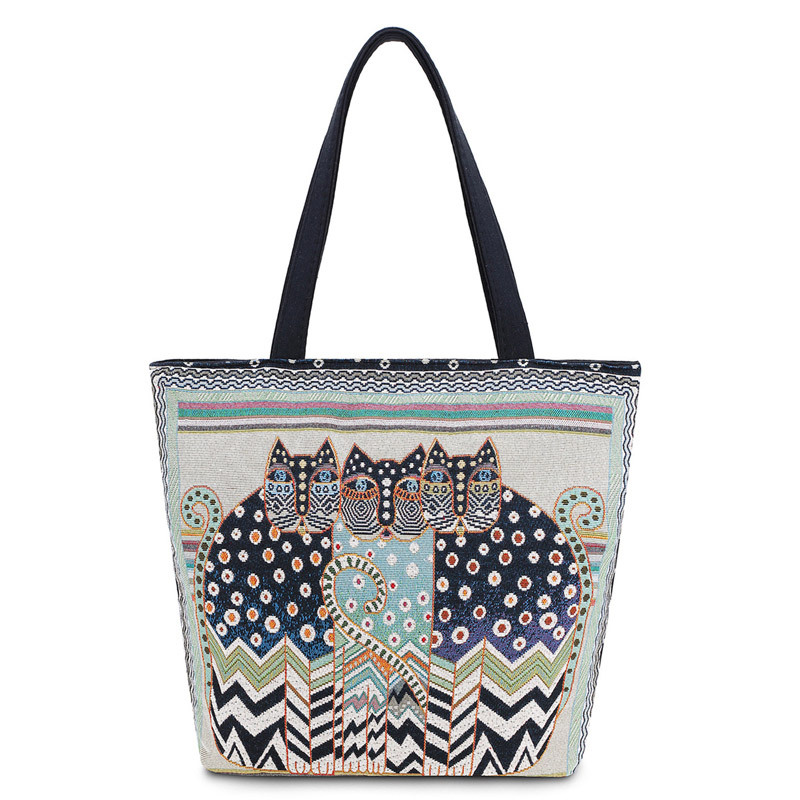 But, I also love well designed bags. 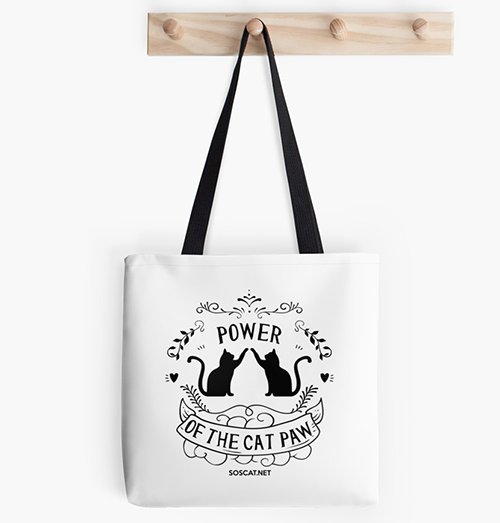 The first two designs from the image above are applied to tote bags. 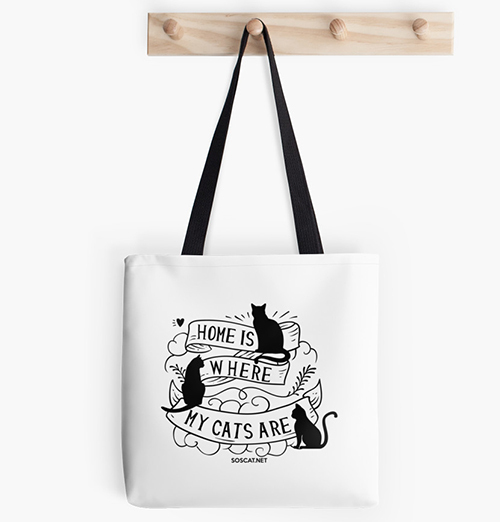 Of course, I don’t want this post to be all about my illustrations, here is a couple of tote bags that were not designed by me but I do love them nevertheless. So, well, what can I say. 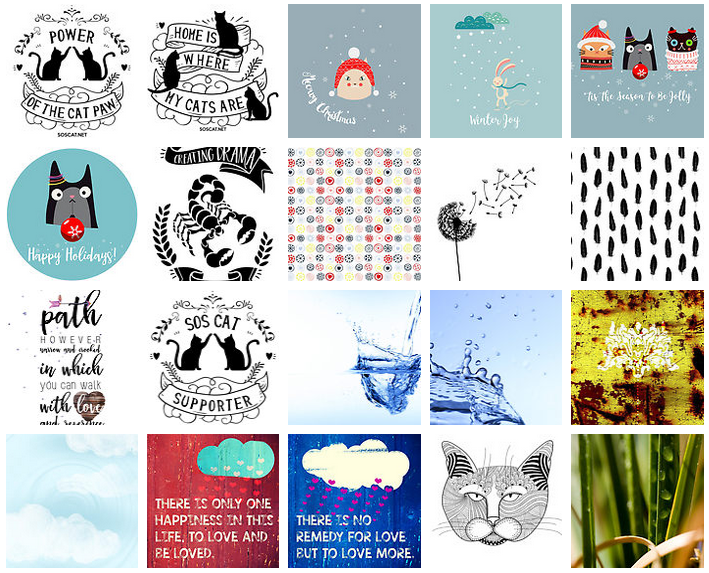 I hope you discovered a few new nice illustrations and designs. Maybe you even liked some of the bags here. Maybe even the ones I made and maybe the ones from the CatMagg.Com Shop. Whatever the case may be, the main thing is to enrich our lives with small things that warm our hearts, bring smile on our face and make our daily life a bit more beautiful. Creating stuff is not just about the end result, it is about the process, it is about the way we spend our time. At least for me. I enjoy the process of creation every step of the way. And this is a big reward by itself. Not sure if you heard about Eckhard Tolle. In one of his videos he once said something really revealing. He said there are two kinds of creating. Creations that we do from our ego and creations that come from the true source of creativity which is outside of our ego. So, how do we tell the difference? Well, if you get upset or annoyed when something goes wrong in the process of creation, then this process is out of the ego. On the other hand, if you are in peace, even when you run into problems or obstacles in the process of cretion and you are still enjoying it nevertheless, then this process of creation is true, it comes from the real source of creativity, outside of our ego. And with these words I will end this post in hope that you will enjoy beautiful creations around us.